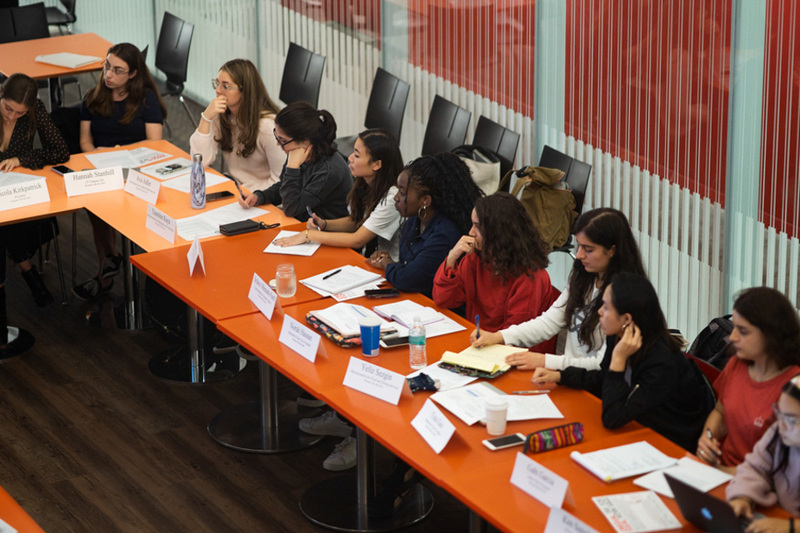 Beyond Barnard has been meeting with student groups such as Mujeres and Barnard Organization of Soul Sisters in their efforts to better serve the diverse Barnard community. 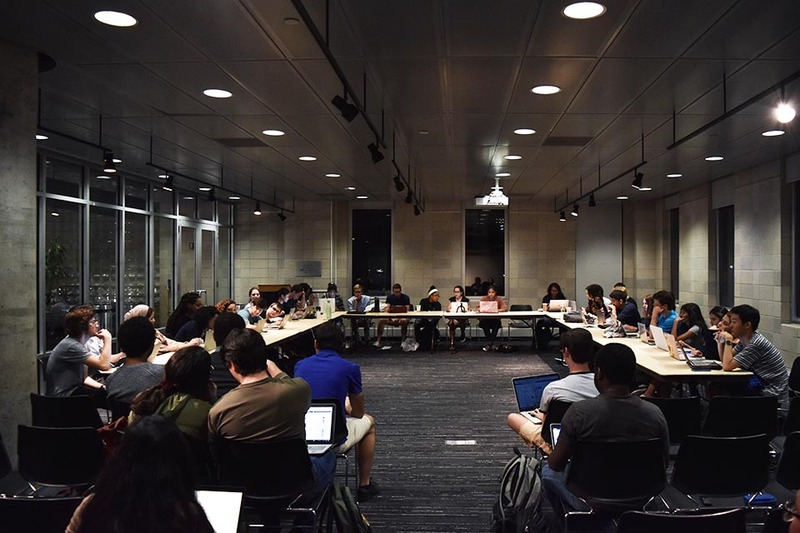 In light of the nine-month anniversary of Beyond Barnard’s founding, the organization’s co-deans celebrated increased student use of its services, announced three additions to staff, and advertised their search for another associate director at Monday’s Student Government Association meeting. 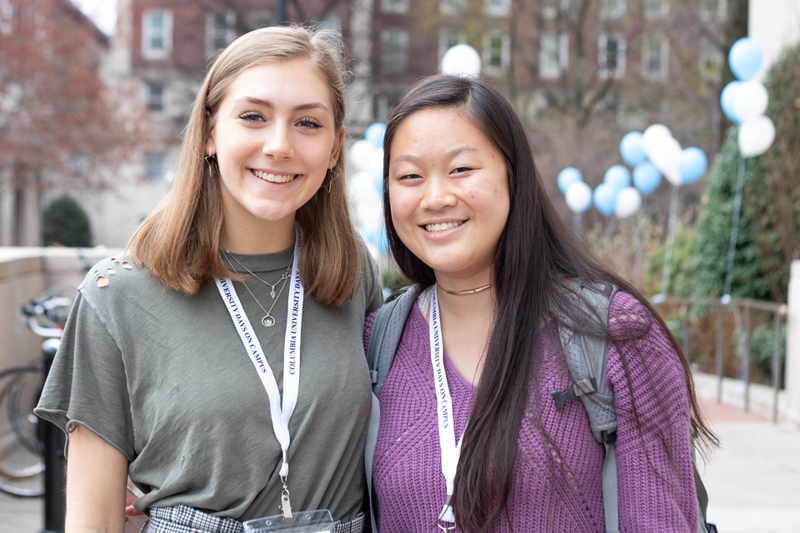 Beyond Barnard was created in Feb. 2018 to consolidate career, internship, and graduate school advisement services, among others, for both students and alumnae. 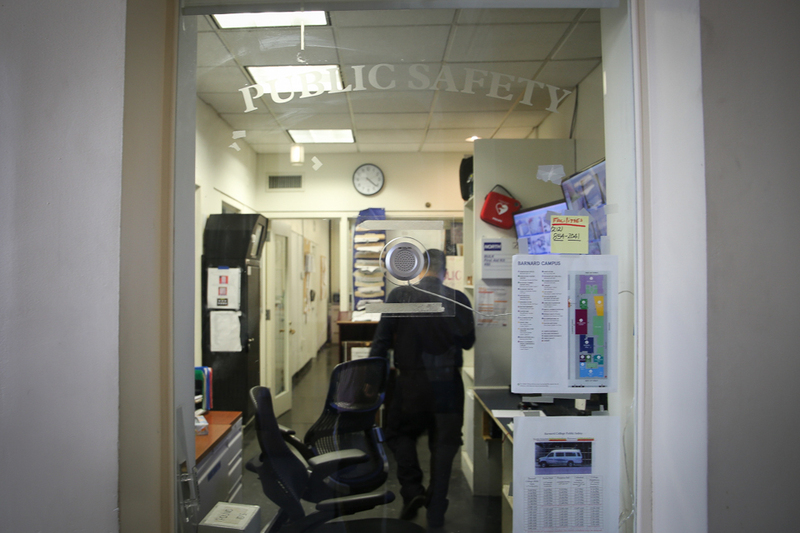 Its main goals include actively engaging and providing resources for all branches of the Barnard community through broader outreach and services. 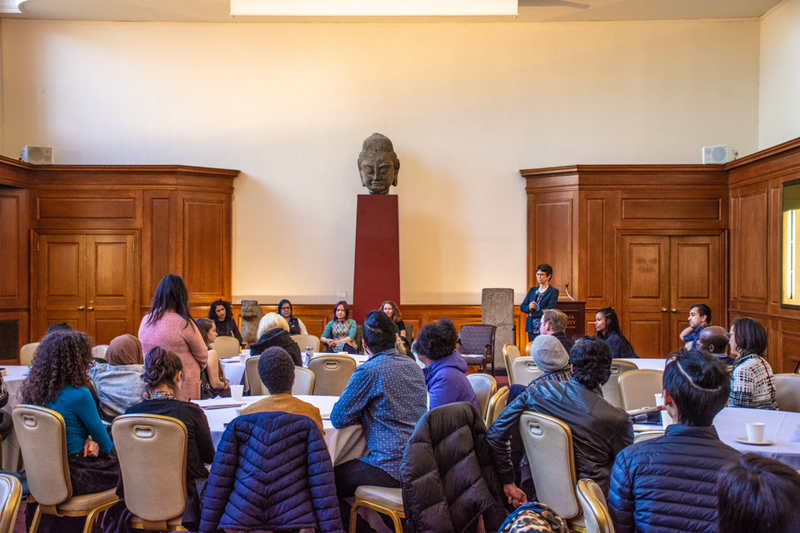 At the SGA meeting, student representatives questioned Beyond Barnard Associate Deans Nikki Youngblood Giles and A-J Aronstein on ongoing and upcoming initiatives. 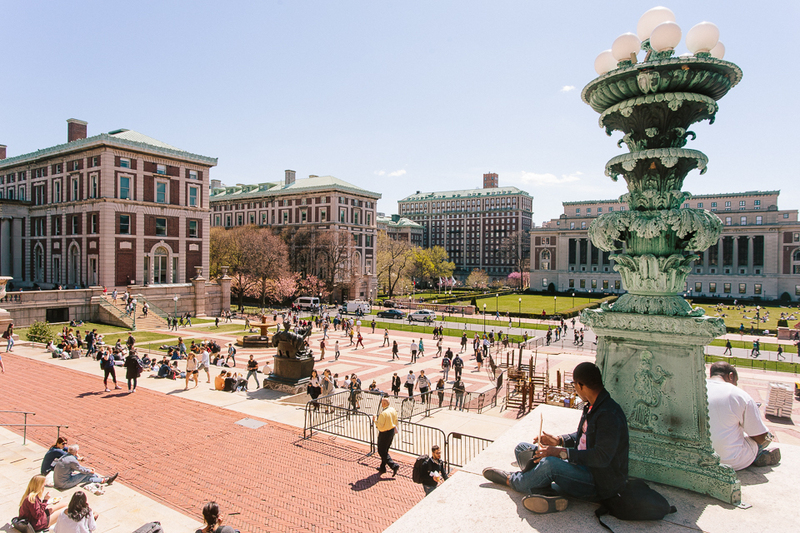 Most significantly, recent successes include a 67 percent increase in the number of first-year students who currently have on-campus jobs, and increased stipends for the Beyond Barnard Internship Program from $800 to $1,000, according to Youngblood Giles and Aronstein. 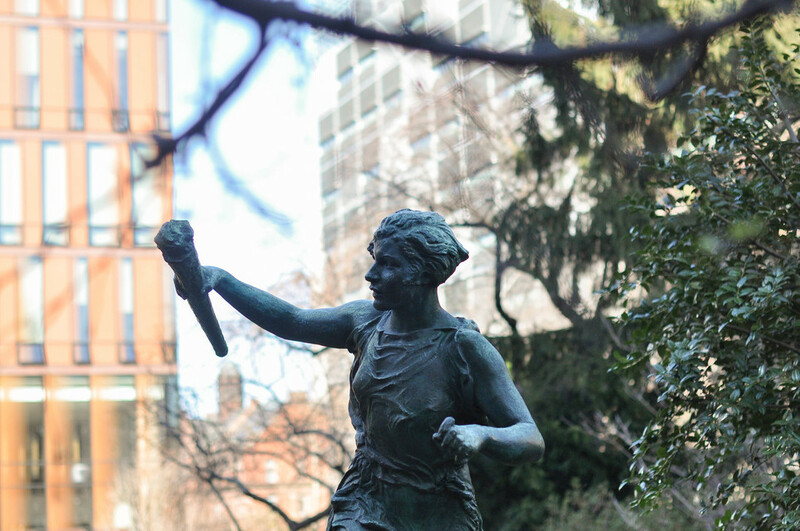 Additionally, Beyond Barnard announced the additions of Associate Director for Fellowships and Research Advising Jennifer Lech, Senior Associate Director of Health Professions Dr. Amanda Dye, and Associate Director for Experiential Education Camille Hall. They also revealed their search for another associate director who will support advisement in the initiative’s programs. One continued effort of Beyond Barnard includes reaching out to different groups on campus in order to better address student concerns. Aronstein and Youngblood Giles cited evidence of the initiative’s progress in this area, including increased meetings with student groups such as Mujeres and Barnard Organization of Soul Sisters as well as the over 500 students who attended the fall opportunities fair. 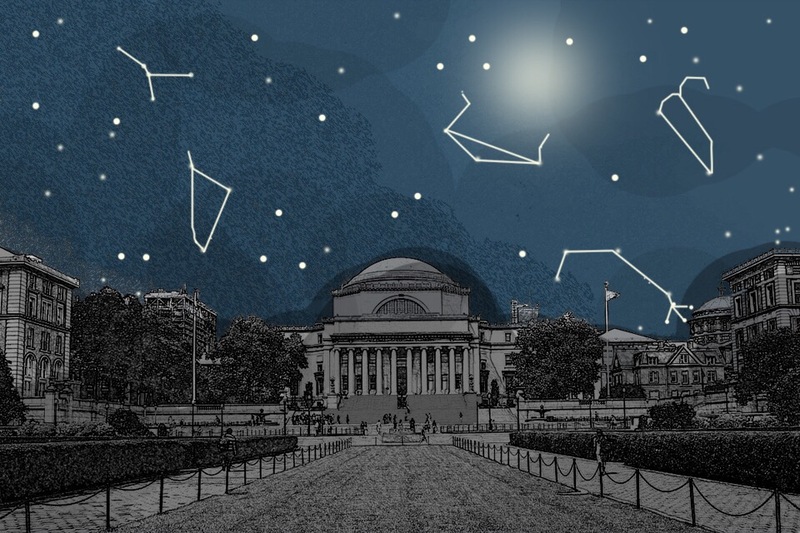 According to the most recent Desserts After Dark survey, 56 percent of respondents have either never or only once used Beyond Barnard services, but over 92 percent of respondents said they knew about Beyond Barnard’s resources. Jessica Cruz, junior representative to the board of trustees and BC ’21, also questioned Aronstein and Youngblood Giles on sensitivity training given to Beyond Barnard staff for “cultural competency” as well as the demographic diversity of advisors. Youngblood Giles responded that advisors have subcommittee meetings on a weekly basis where they discuss advising protocols and strategies for working with students and the importance of inclusiveness in language, reiterating the importance of student feedback in fueling these discussions. “Whenever you leave a session with an advisor, positive or negative, it’s important that we get feedback which we utilize during our staff trainings to directly talk about what’s happening in the advising sessions,” Youngblood Giles said. Youngblood Giles also stated the overarching diversity of advising staff, adding how they have the opportunity to self-identify, later citing Dye, who identifies as first-generation. “We have a very diverse groups of [peer career advisors] spanning a variety of identities, racial, class, gender, and we allow them to self-identify as much as they feel comfortable,” Youngblood Giles said.